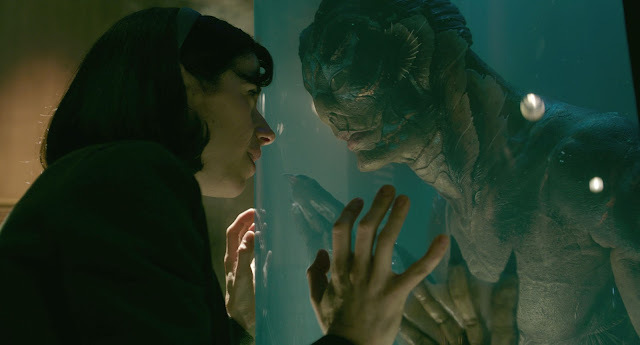 Guillermo Del Toro’s “Shape of Water” has emerged to be this year’s frontrunner in the 90th Academy Awards with 13 major nominations including Best Picture, Best Actress – Sally Hawkins, Best Supporting Actress – Octavia Spencer, Best Supporting Actor – Richard Jenkins, Best Director – Guillermo Del Toro, Best Original Score – Alexandre Desplat, Best Orignal Screenplay – Guillermo Del Toro and Vanessa Taylor , Best Cinematography – Dan Laustsen, Best Costume Design – Luis Sequiera, Best Film Editing – Sidney Wolinsky, Best Sound Mixing – Glen Gaulthier, Christian Cooke and Brad Zoern, Best Sound Editing – Nathan Robitaille and Nelson Ferreira and Best Production Design - Paul Austerberry, Shane Vieau and Jeff Melvin. “The Shape of Water” is set in a secret government laboratory at the height of the Cold War, where a visually dazzling, emotionally daring feat of the imagination erupts. Del Toro mixes many genres from lush musicals to suspenseful noir, the film particularly revisits and reinvigorates the enduring allure of the monster movie playing upon our most primal emotions of fear, abandonment and danger but also curiosity, awe and desire. The film brings its audience into a mysterious government facility in Baltimore where, in the deepest recesses of the lab, an amphibious creature (played by Doug Jones) is being studied for its unusual abilities. As Agent Strickland (Michael Shannon) demands for it to be killed and autopsied, Dr. Hoffstetler (Michael Stuhlbarg) insists that the creature’s secrets can only be revealed with a lighter touch. But it’s the facility’s quietest employee who realises the truest connection to the creature. 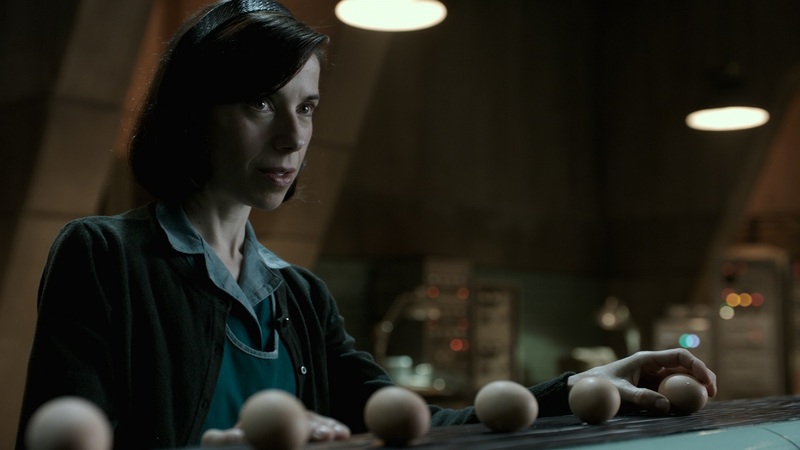 Mute cleaner Elisa (Sally Hawkins) feels a strange affinity with this mysterious visitor from the deep. And as the men in charge prevaricate, she resolves to release the creature from its captors, with the aid of her friend Zelda (Octavia Spencer) and her next door neighbour Giles (Richard Jenkins). The fact that the film’s two leads don’t speak, not conventionally anyway, only heightens the love story by stripping away the miscommunications that often stand between humans. “One thing about love is that it is so incredibly powerful, it doesn't require words,” says Del Toro. 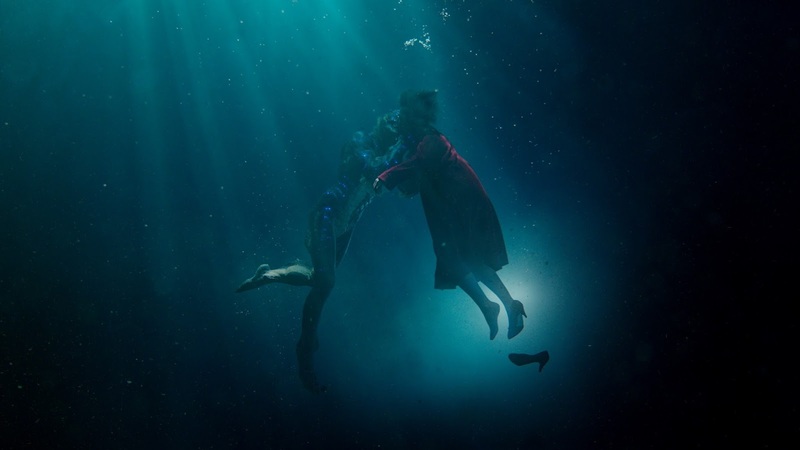 An engaging different love story, “Shape of Water” opens February 21 in cinemas nationwide from 20th Century Fox to be distributed by Warner Bros.